in your shopping cart now and take 15% off your vinyl! 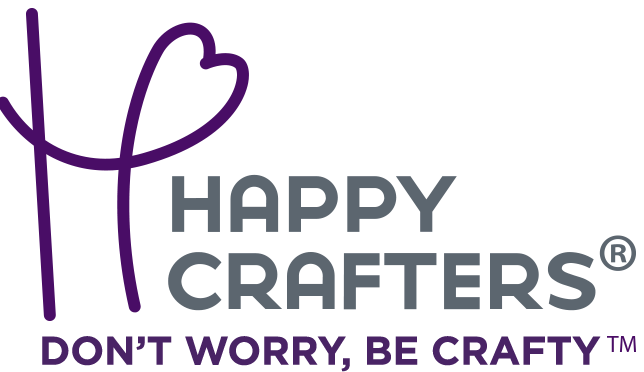 12" x 20" sheet of Happy Crafters Pattern HTV designed for applications to cotton, polyester, and cotton/poly blends for a custom look. 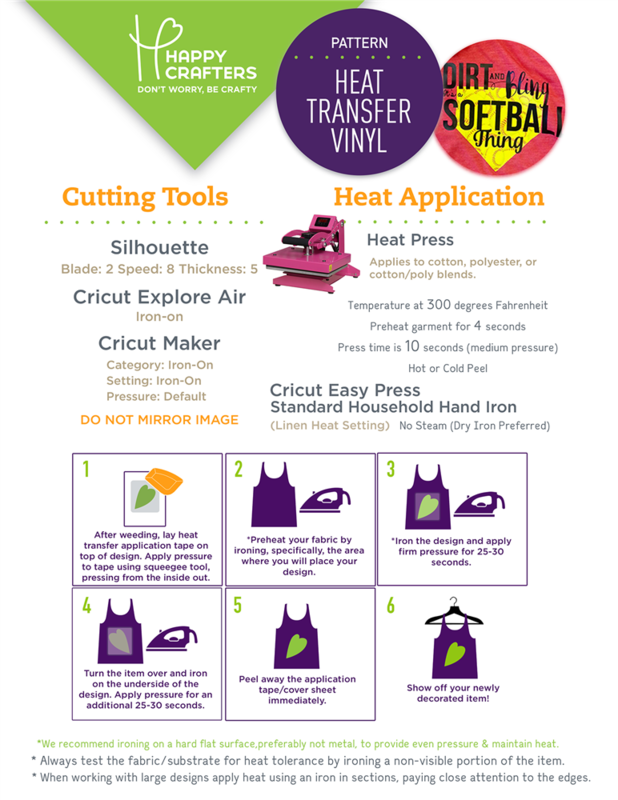 The new Happy Crafters Pattern HTV requires the use of heat transfer mask to transfer the vinyl to your shirt or bag. Purchase the necessary mask here! 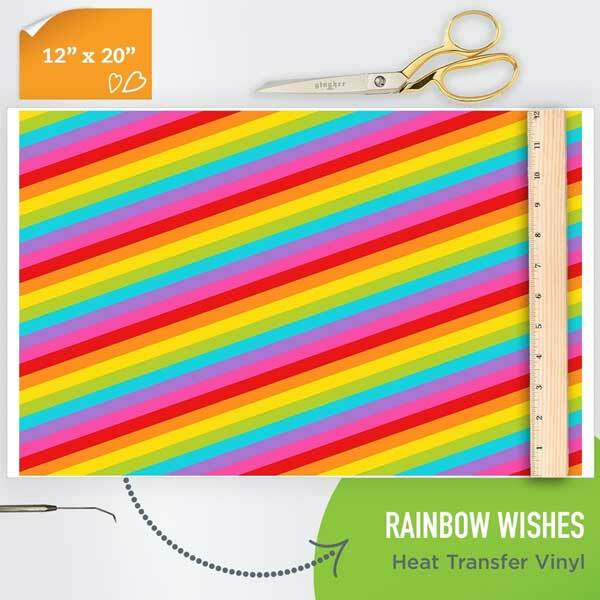 Our Happy Crafters Pattern Heat Transfer Vinyl is great for creating full color, unique designs for cotton, polyester, and cotton/poly blend fabrics. Our pattern vinyl can be cut with any vinyl cutter and heat applied using a standard iron or a heat press. Use pattern heat transfer vinyl to create a multi-color look without having to layer your designs. If you're looking for a way to make your htv products stand out from the crowd, patterned htv can help! • Sheet Size is 12" x 20"
• Printed area is 12" x 18.3"
Copyright © 2019 Happy Crafters. All rights reserved.